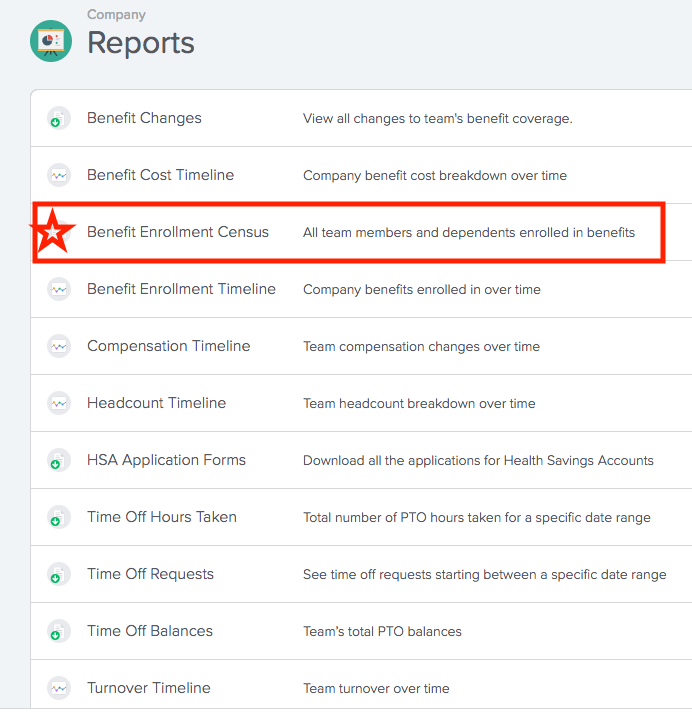 (Admin) What is the best report to see all employee enrollments and deductions? If you want a close look at who is enrolled in coverage and what their deductions are, the Benefit Enrollment Census is the report for you! 2. 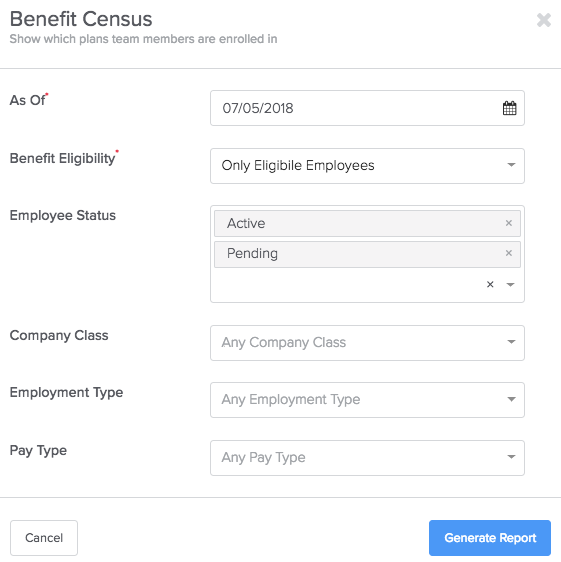 The Benefit Enrollment Census is a pre-formatted report so you don't need to create a new one every time (Learn about Custom Reports here!). 4. Click Generate Report. It will load in that same window. 5. 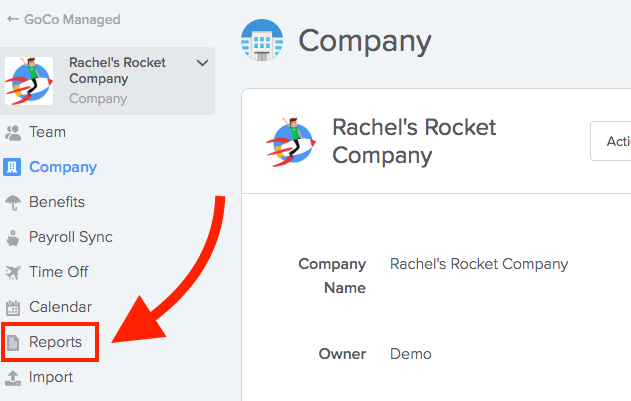 Click Download Report and use the CSV file to filter and review your report! As always, email us at help@goco.io with any questions!